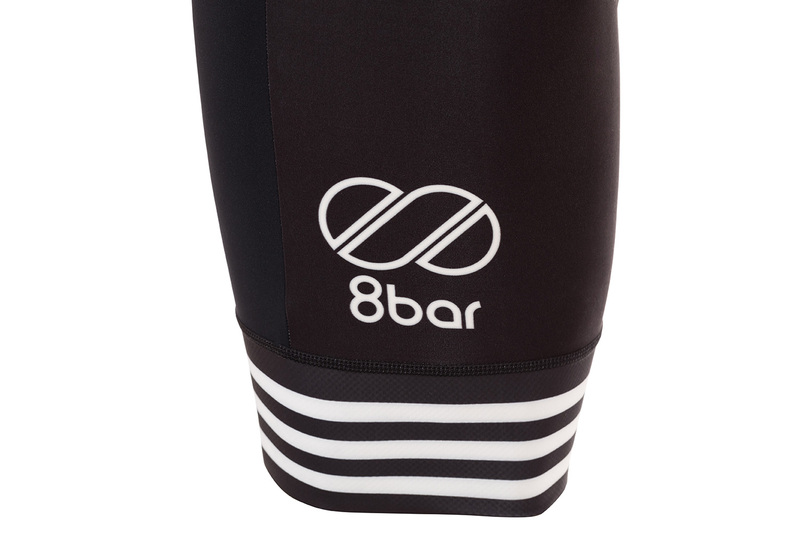 These cycling tights have a streamlined design and are perfect for long rides. 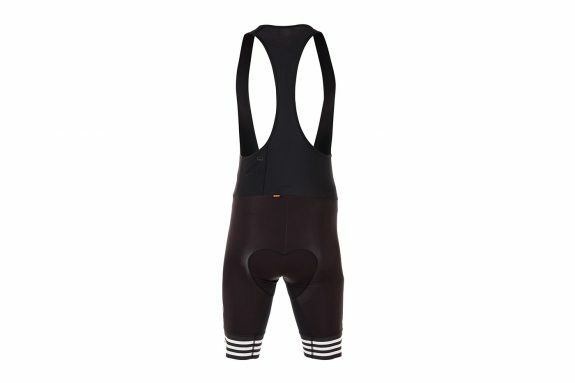 They have a seat pad that keeps you comfortable during long hours on the saddle. 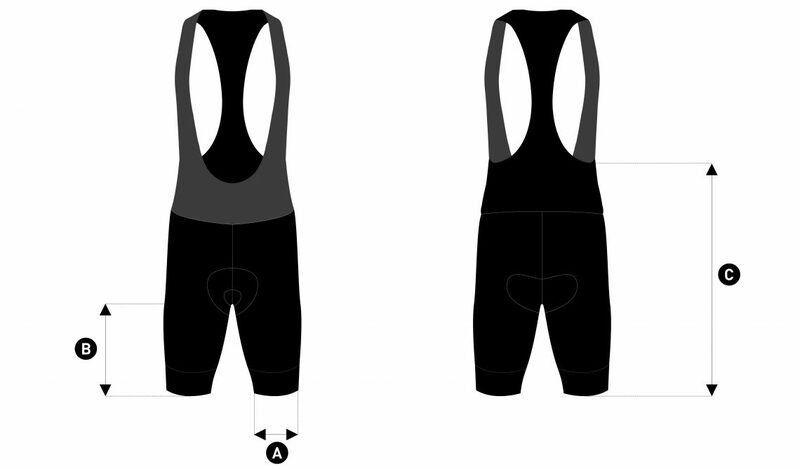 The bib is the most important cycling clothing. 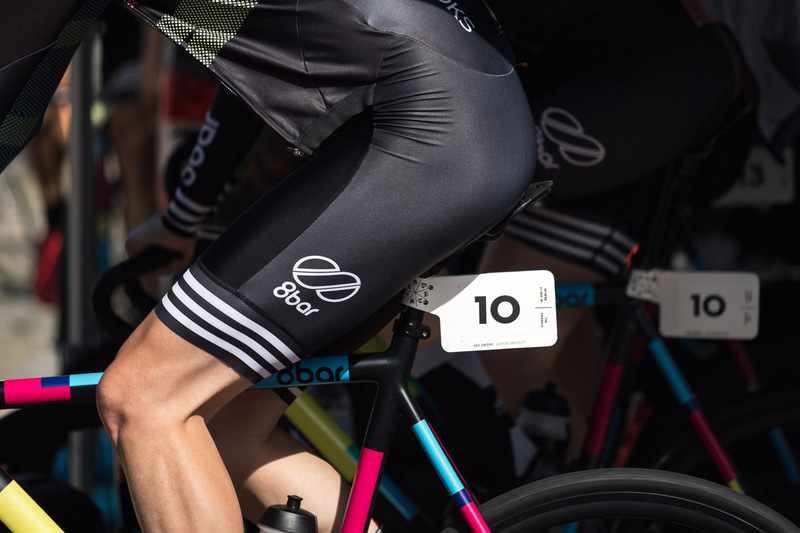 If you have the right one you can ride all day without feeling anything.These cycling tights have a streamlined design and are made of stretchy material that fits like a second skin. 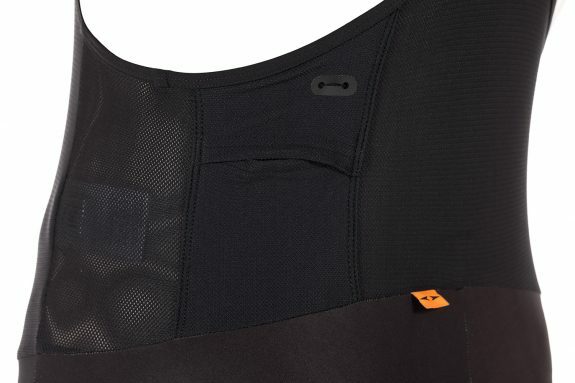 They have a seat pad that keeps you comfortable during long hours on the saddle. The 8bar team is a team of eleven international riders that share their passion for fast bikes races, mainly on track bikes. 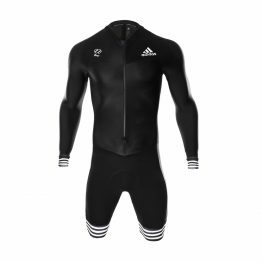 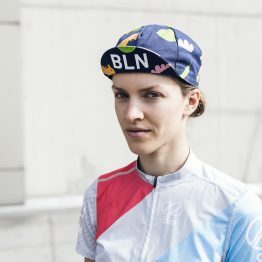 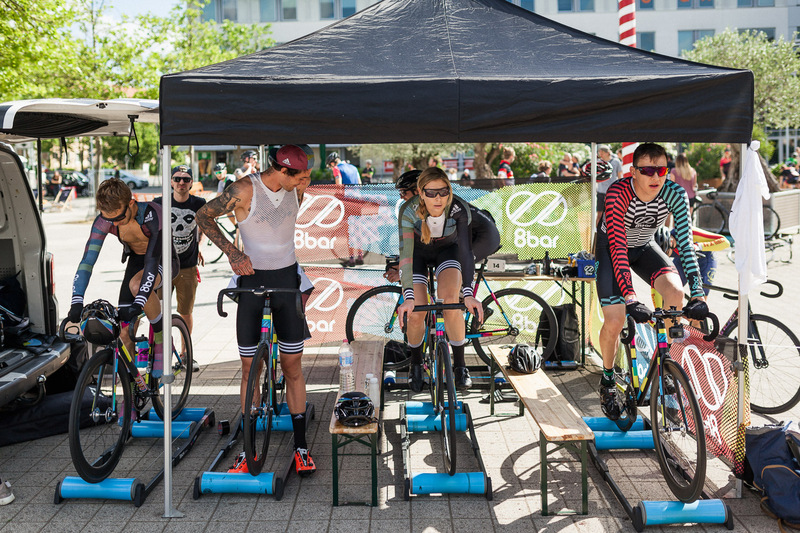 Successful in the Red Hook Crit Series or the Dijon Moutarde Criterium the team gets the support from Adidas Cycling, Brooks England, Kappstein and other well-known and respected brands.